Surrey, 12 December 2013 – – Semafone today announced that Harrow Council has adopted its secure payment system for taking credit and debit card payments over the telephone. In a joint project with Capita, Semafone has provided Harrow with a new payment system, which is fully compliant with Payment Card Industry Data Security Standard (PCI DSS) regulations. 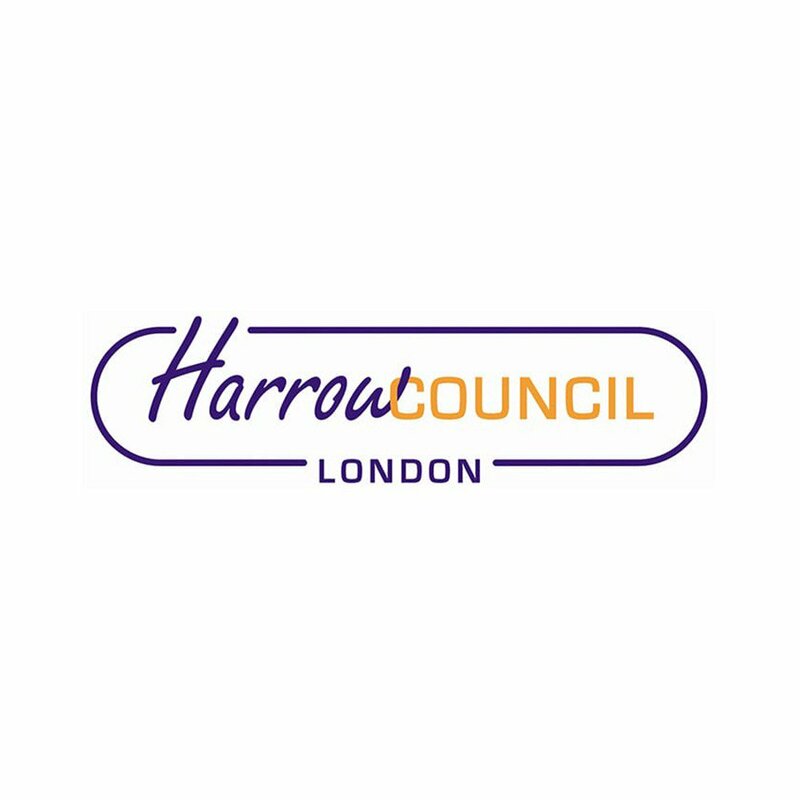 The system has been installed in Harrow’s primary contact centrewhich deals with 110,000 calls every month relating to all council services, from parking and rubbish collection to rent and rates as part of its Access Harrow scheme. 15,000 of these calls concern payments. Semafone’s software is responsible for ensuring the security and PCI DSS compliance of every telephone payment. It allows the customer to enter card details via their telephone keypad, sending them directly to the bank. Keypad tones are masked from customer service staff so numbers cannot be identified by their sound. The project, delivered by Capita IT Services to address the Council’s PCI DSS requirements, included deploying Capita’s PCI DSS Payment Gateway, Call Centre, Web and Cash Management solutions for Harrow. Harrow records all of its calls and occasionally needs to present these calls in court. To be PCI DSS compliant, however, no sensitive card numbers may be held on the recording. To address this dilemma, Harrow considered the option of pausing the recorder while numbers are spoken aloud, but quickly dismissed this because the method runs a high risk of invalidating the recording for legal purposes.